Benue State governorship candidate of Social Democratic Party, SDP, Mr. Hinga Biam, has said the state leadership of the party was yet to sanction the adoption of President Muhammadu Buhari as its presidential candidate in the coming general election. 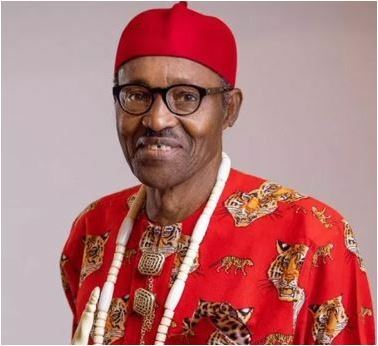 National Working Committee, NWC, of SDP had, last weekend, adopted Buhari as its preferred candidate in the coming presidential election, a decision that left a few party faithful bewildered and furious. Biam, who spoke, yesterday, shortly after meeting with leadership of the party in the 23 local government areas of the state in Makurdi said: “We are awaiting the decision of the leadership of the party in the state. “But you know that the national leadership of the party has taken a decision and states have their peculiarities.You may have one or two states that would say no we cannot go along. There are others who may say yes it suits us very well. “In Benue State, what is critical to us is that SDP has a governorship candidate that will serve the interest of the Benue people. “We are aware that in some states of the federation, the governors are not in the same party with the President of the country but they are doing very well and they are getting enough patronage from the Federal Government.